As we were able to confirm with Netflix, The Witcher production has a second location on the Canary Islands. That, however, doesn't stop production in Budapest. A casting call for little people has gone out for a February 8th call date. 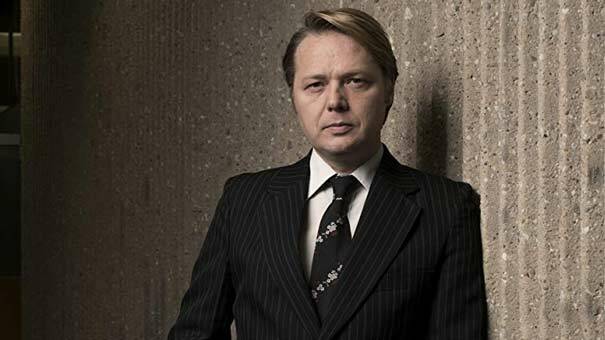 In addition, actor Shaun Dooley has also joined the show. He took to Twitter to share his excitement with working on the show and with Henry Cavill. 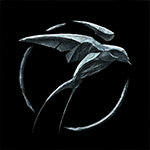 As of yet, he is unable to confirm who he will be playing. Finally, we are keeping an eye on two more possible cast members. 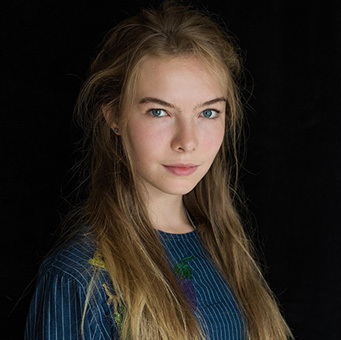 Gaia Mondadori, an eighteen-year-old actor has been followed by a cast member on twitter, and is following many of the cast and crew on the show. With these castings rumors taking place, its likely that the next phase of production is in full swing!